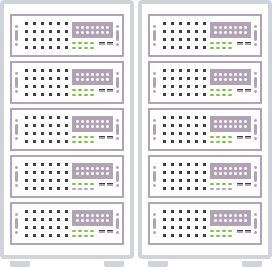 The Bonsai Platform has everything you need to build, train, and deploy AI in your real-world systems. 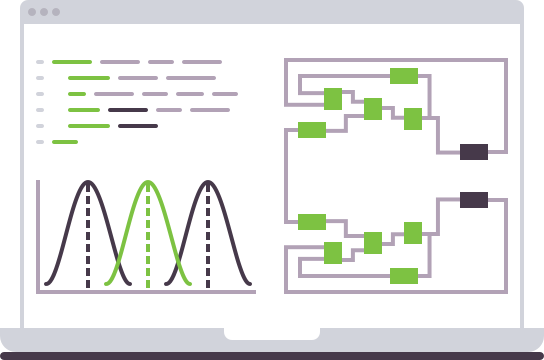 The Bonsai Platform provides access to the most advanced deep reinforcement learning algorithms and compute infrastructure for model development an training. Models can then be flexibly deployed on-premises, on-device, or in the cloud. The Bonsai Platform supports leading industrial simulators in engineering, manufacturing, energy, robotics and supply chain. 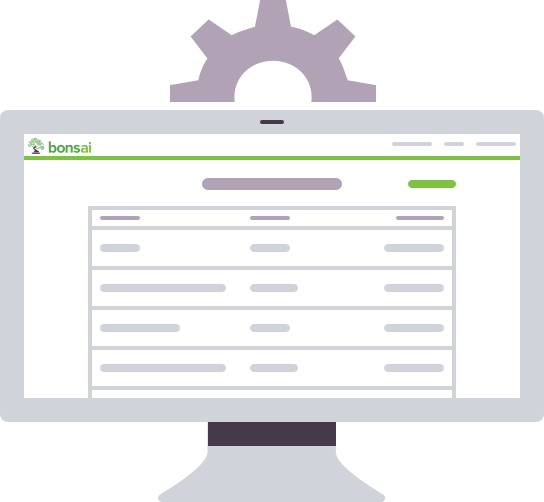 Bonsai's native tooling allows enterprises to quickly connect any existing or custom simulator, making your simulation AI ready. Bonsai’s BRAIN dashboard is designed to make managing AI models easy. The dashboard provides a quick reference of all active BRAINs, their training status, and a simple way to debug, inspect, and refine models on an ongoing basis. 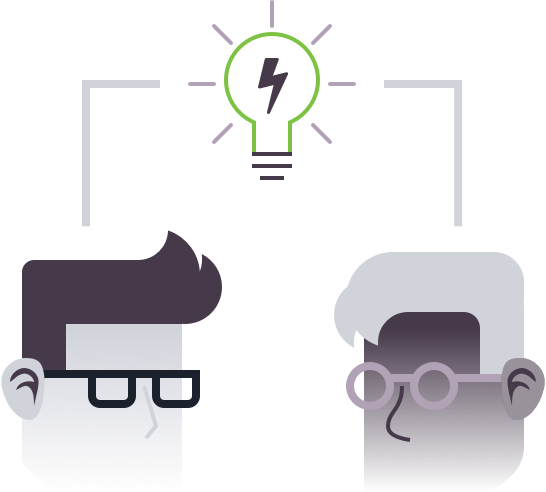 Bonsai enables data scientists, developers and subject matter experts to collaboratively build and deploy models by providing an abstraction layer to codify an organization's unique expertise, and then automating the generation and management of the most appropriate low-level machine learning algorithms to train a specific task.